Going back to the drawing board for the Garden of Eden you would struggle to beat Secrets Akumal, “the place of the turtles”, on the Mexican Mayan Riviera. 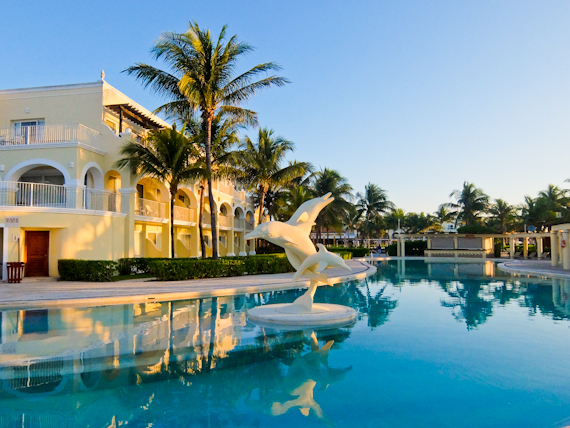 The Gran Velas Riviera Maya takes the concept of all-inclusive to the highest level indeed, and you get your own private butler in its top suites. It’s just five minutes’ drive from Playa del Carmen and the first thing you notice when you arrive here is the huge amount of space with 70% still pristine jungle. Everything is so spread out that it’s a 2km drive from the entrance to the main buildings by the Caribbean. Fortunately there are always shuttles ready to whisk you around. 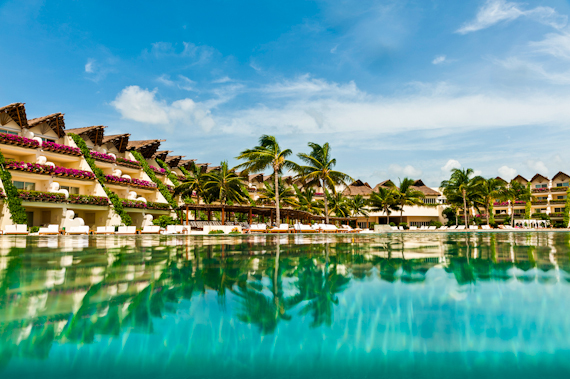 The Riviera Maya specialises in large all-inclusive resorts and Dreams Tulum Resort takes the concept to a new level. Forget about queuing up at the buffet, there are six a-la-carte restaurants where you don’t have to book and there’s also unlimited access to branded spirits and a choice of wines. It’s a high end hotel where everything is included.